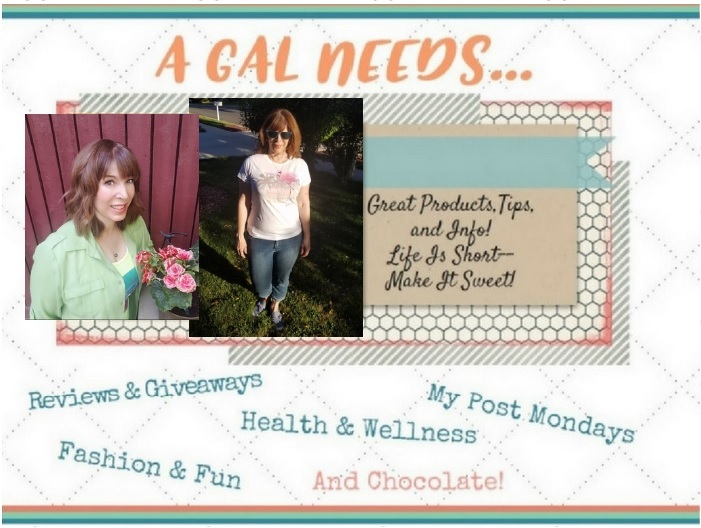 A GAL NEEDS...: Blogger Op - Crystal Hand-Beaded Bracelet 4-Winner Giveaway Event! Blogger Op - Crystal Hand-Beaded Bracelet 4-Winner Giveaway Event! 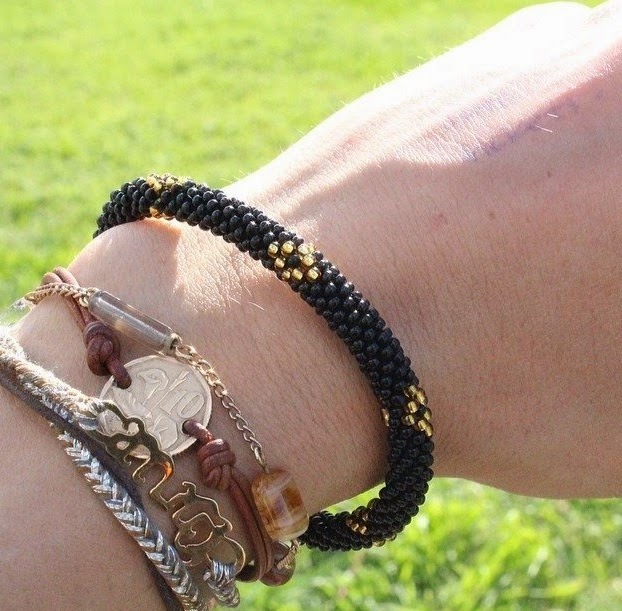 4 winners will each receive a beaded roll-on bracelet from Sashka. (ARV $12 each + shipping) Open to US. 18+ or older. FREE Twitter, Facebook, Bloglovin', YouYube, Instagram or Pinterest Link For Participating! As a participant, you will need to post the official giveaway on your site (your own brief wording+related no-follow html), running it as if it were your own giveaway. You will also need to promote this giveaway at least 3X per week on Twitter, Facebook and/or Pinterest. One of the required entries will be a comment on your page if they are entering from your page, so this will also be a plus for your blog! . Co-Host link includes link-back and 3 free links! This will be $8.00 via Paypal. Also, if you would like additional links, you may have up to 3 additional for $2.00 each via Paypal. *~No announcement required~*~ Your link(s) will be added once you report the url to your post. You can sign up here!